Need help? Watch this video to understand how to join the live stream. Therapy with recombinant human Growth Hormone (rhGH) is widely available and has been the most important treatment for several growth disorders in childhood since 1985. Great efforts have been made, through single centre studies and international multi-centre studies, to collect data on patient compliance and long-term safety. Both issues are still points of discussion worldwide. Achieving consensus on compliance and long-term safety is not straightforward when considering the magnitude of data required, the heterogeneity of growth disorders treated with rhGH, as well as the varying rhGH dosages and devices. Parents and caregivers involved in the care of these children still face doubts about optimal follow-up treatment. This workshop will offer the most updated scientific evidence on long-term safety of rhGH therapy and look at how to assess and improve patient compliance. Milestones and new insight on these issues will be discussed by international experts who will use the opportunity to improve how rhGH therapy is managed in childhood. 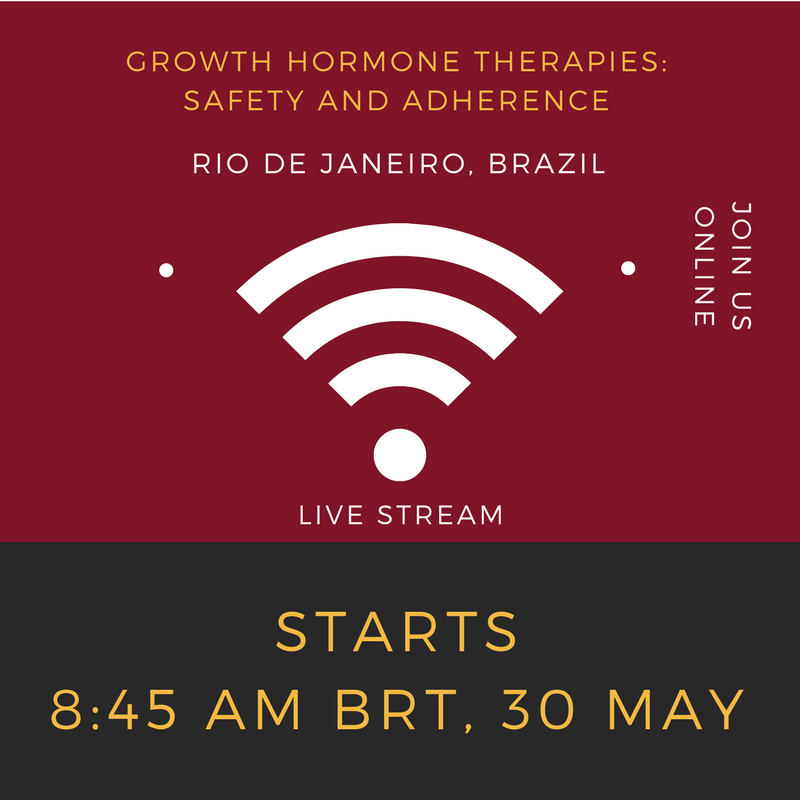 adherence” to be held on 30 May 2017 in Rio de Janeiro, Brazil. EXCEMED designed this programme with the endorsement of the Brasilian Society of Paediatrics (SBP - Sociedade Brasileira de Pediatria).